Activision CEO Bobby Kotick confirmed today the company’s plans to release a number of sequels in 2010, the widely expected Tony Hawk Ride and DJ Hero follow-ups among them. 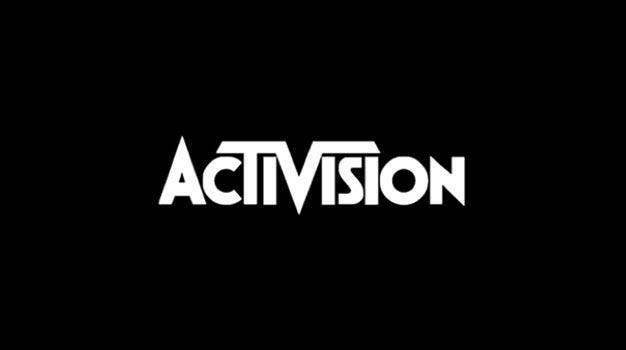 During the company’s earnings conference call today a number of those games were briefly mentioned as well; the follow-up to Ride was said to improve upon the software as plans for potential future applications for the board peripheral were reiterated, the new Call of Duty isn’t expected to do as well as Modern Warfare 2 but will still be approached in a “bullish” manner. And finally, releases of music games will be cut back — only two “major” releases in the genre are planned, those being DJ Hero 2 and a new Guitar Hero.